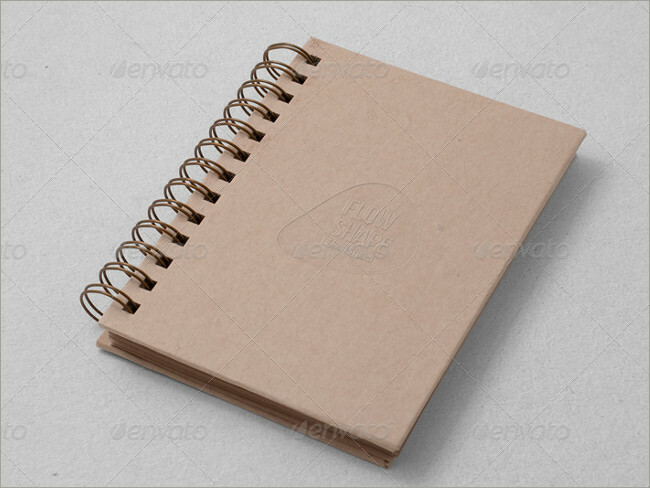 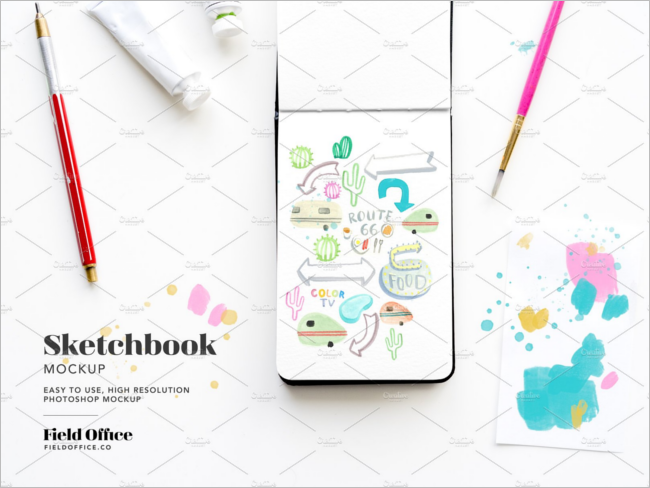 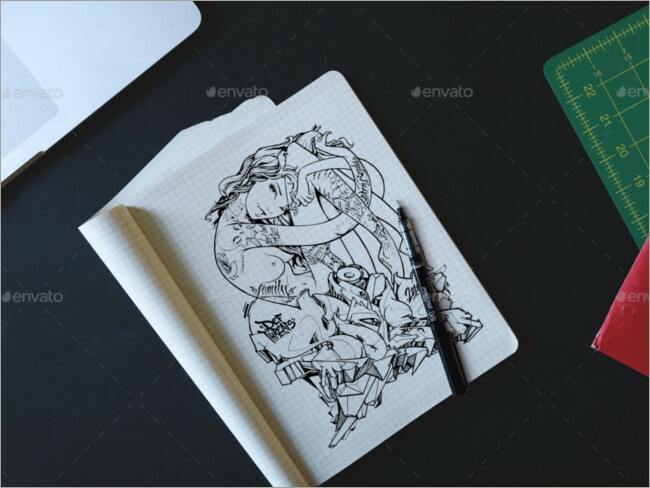 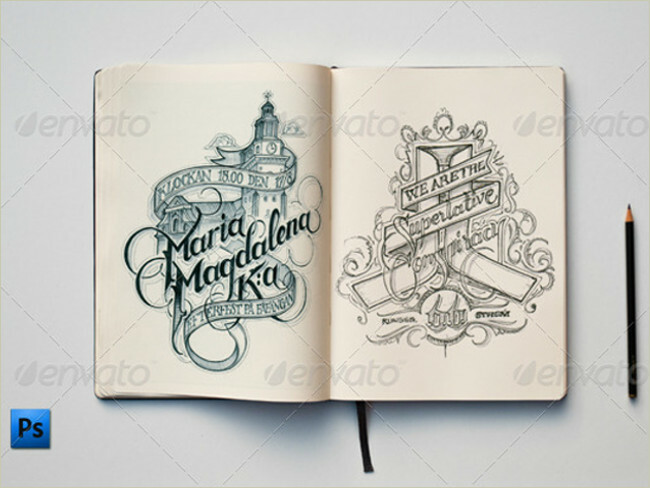 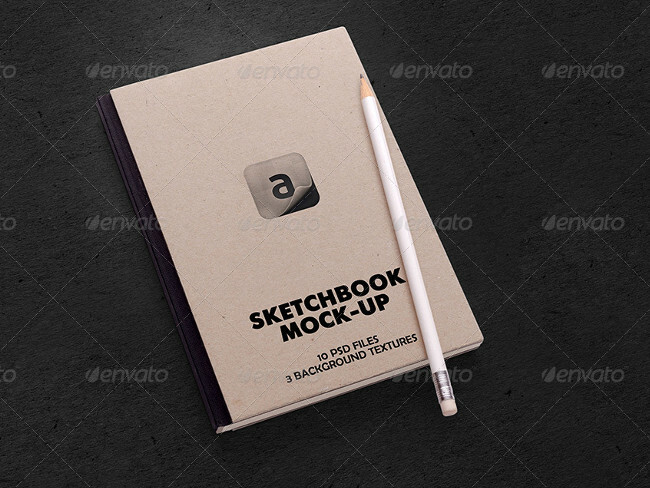 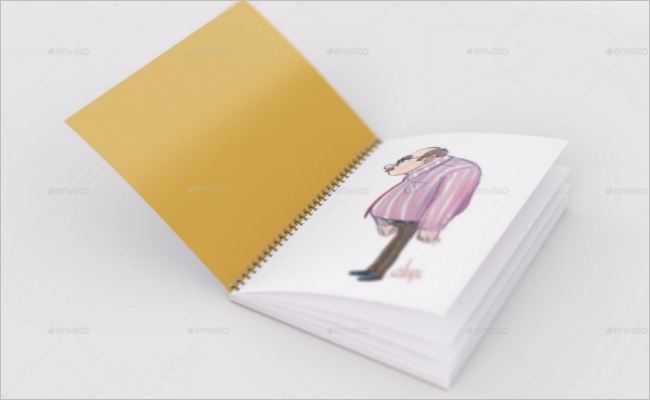 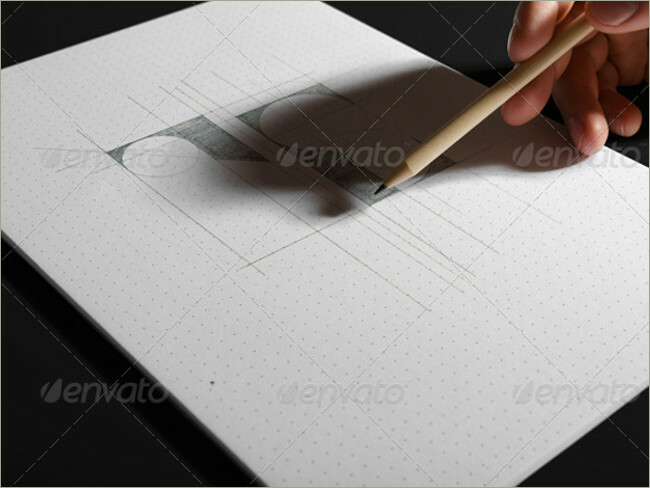 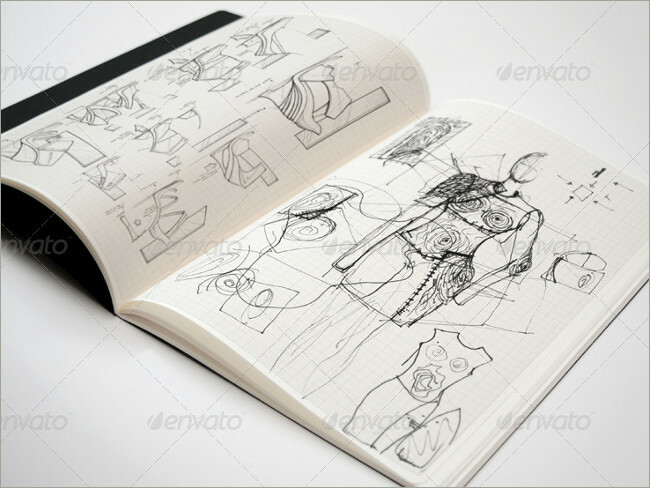 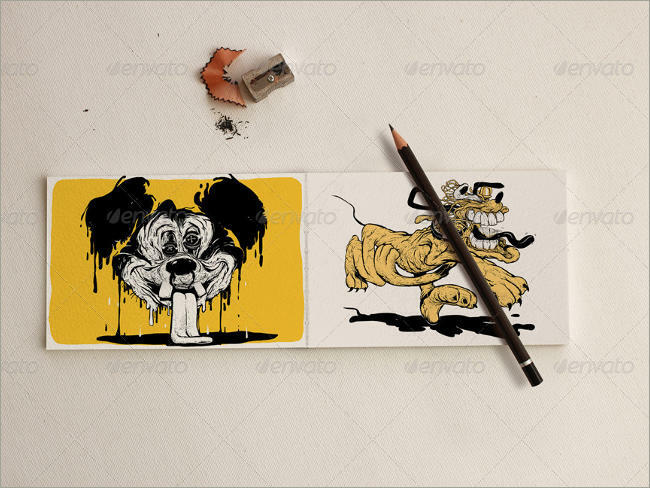 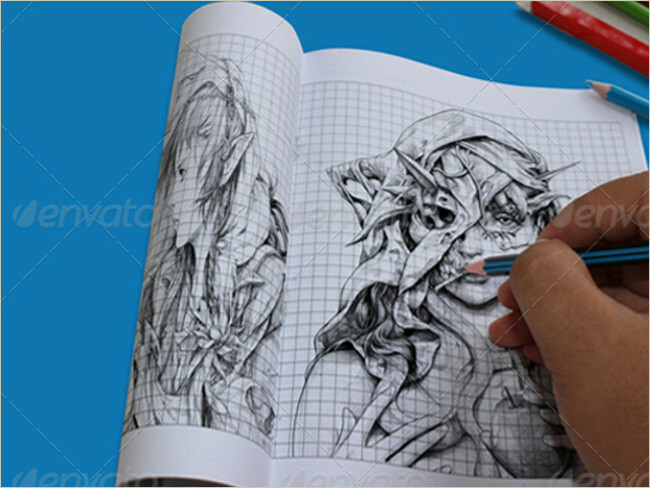 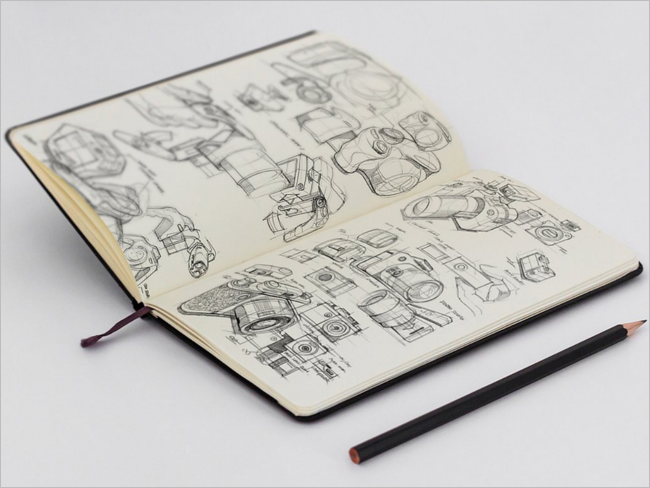 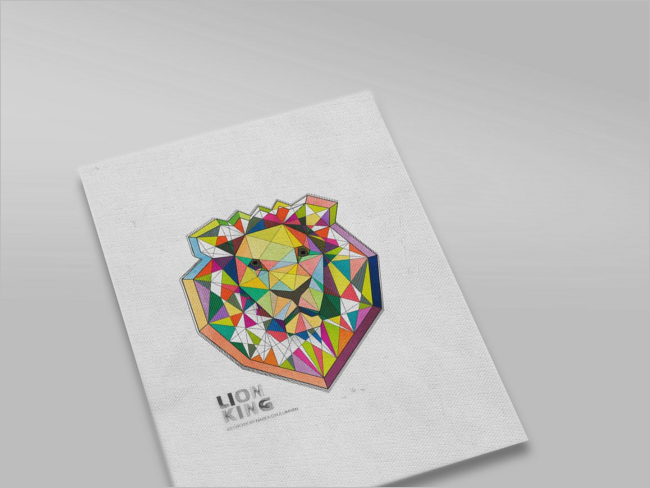 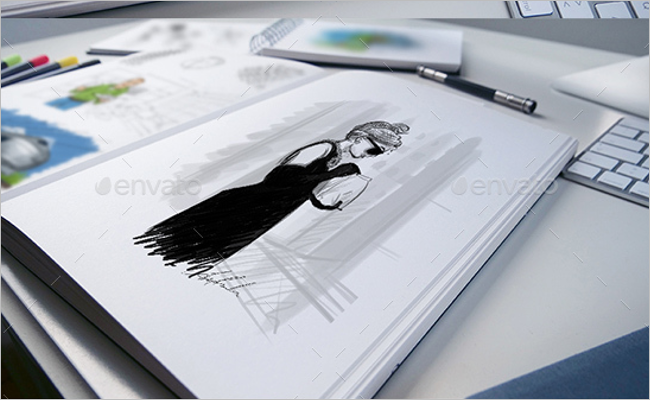 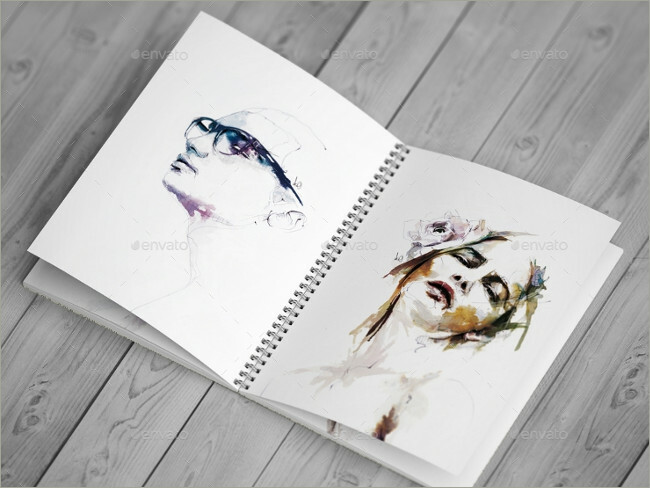 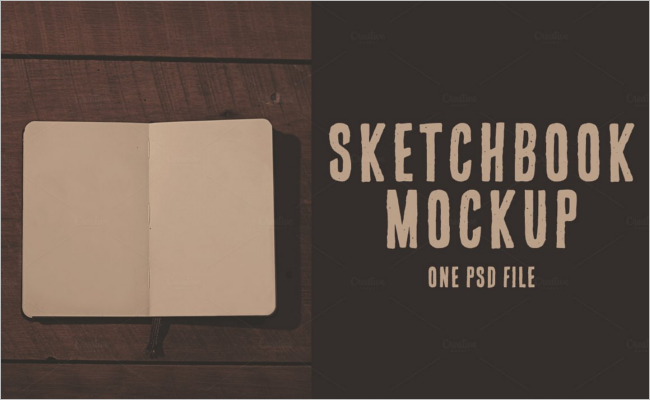 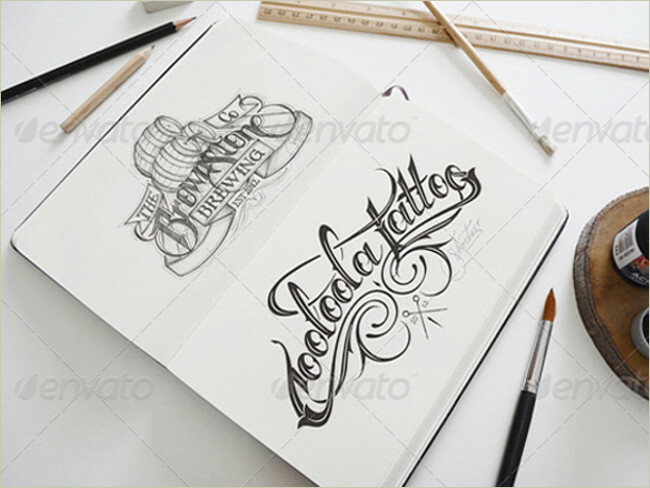 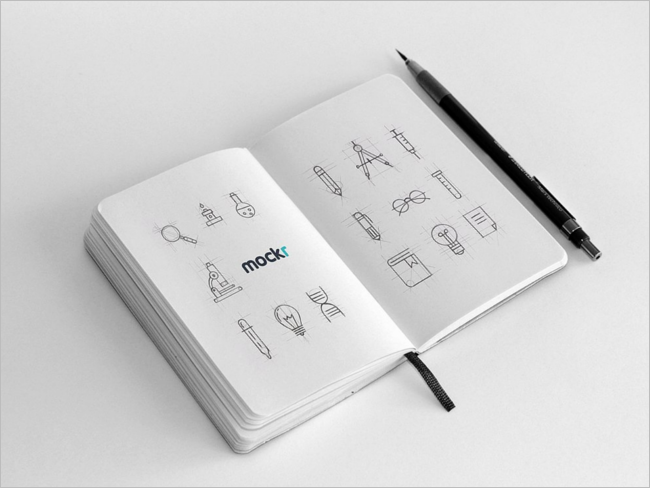 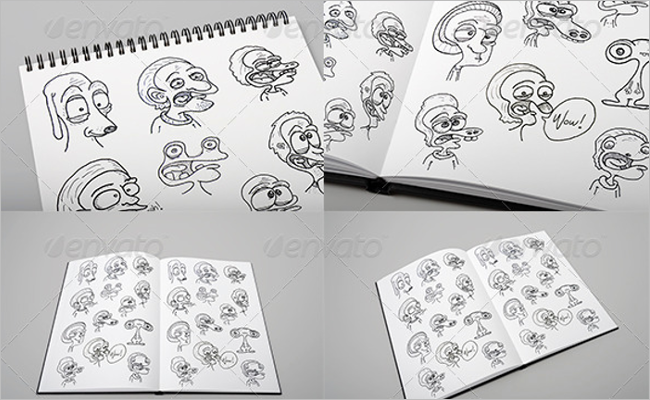 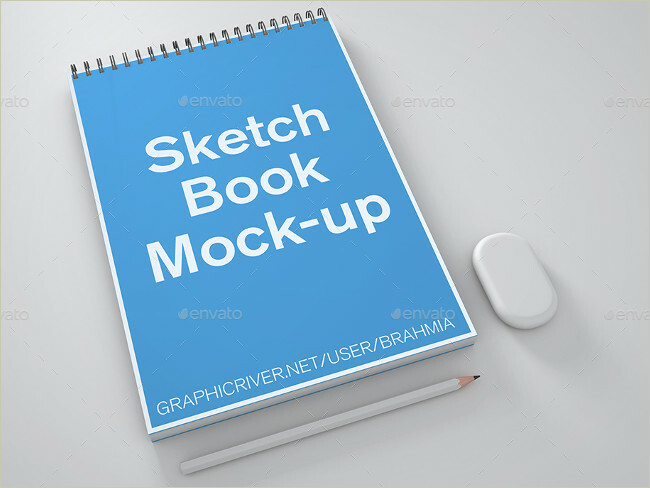 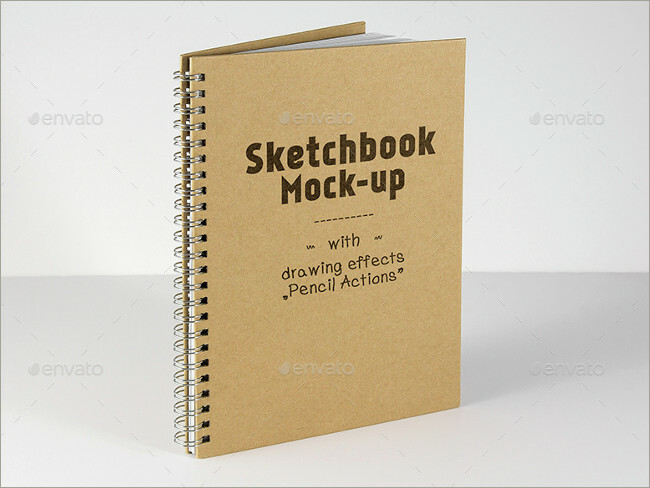 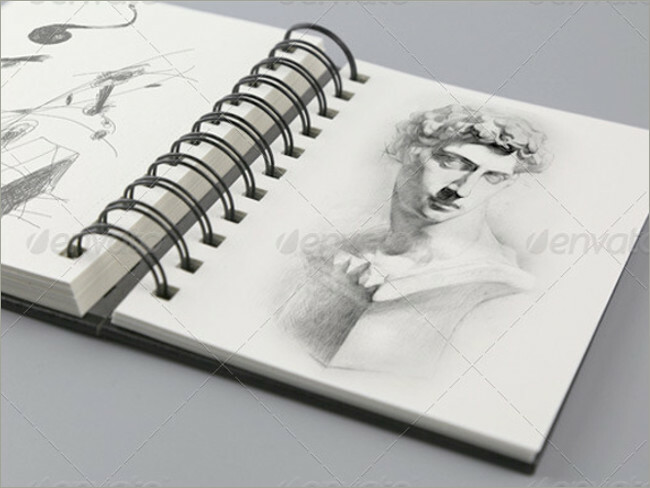 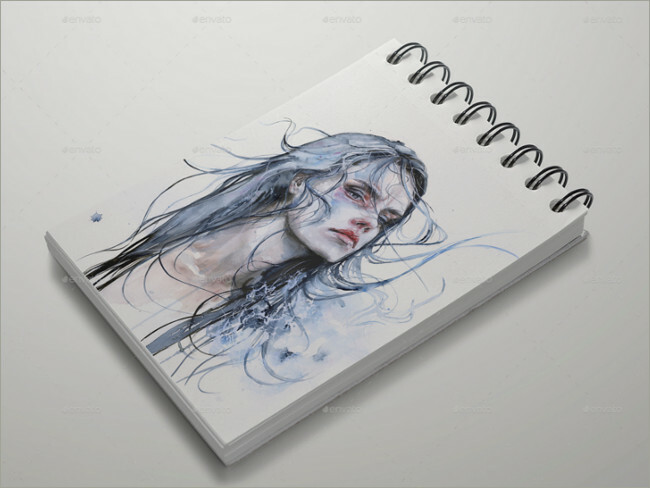 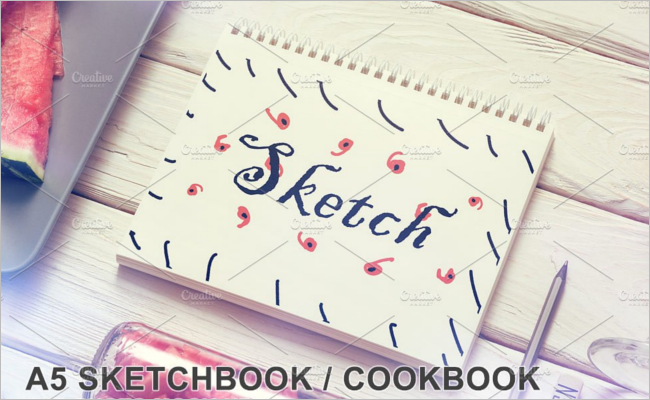 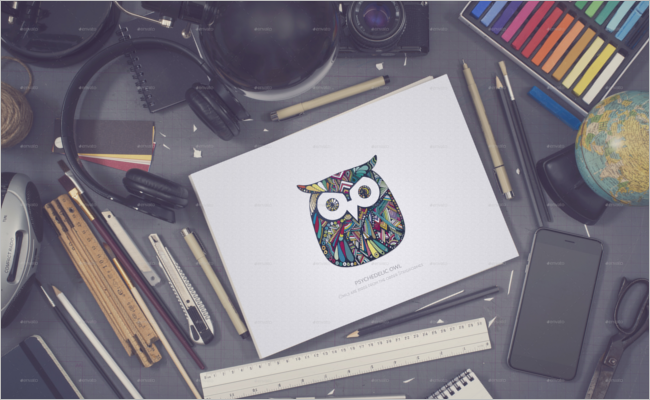 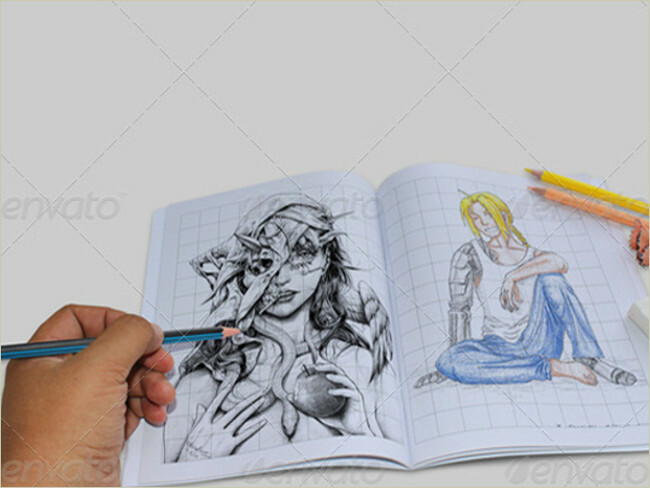 Sketchbook mockups are designed to be creative as well as refreshing. 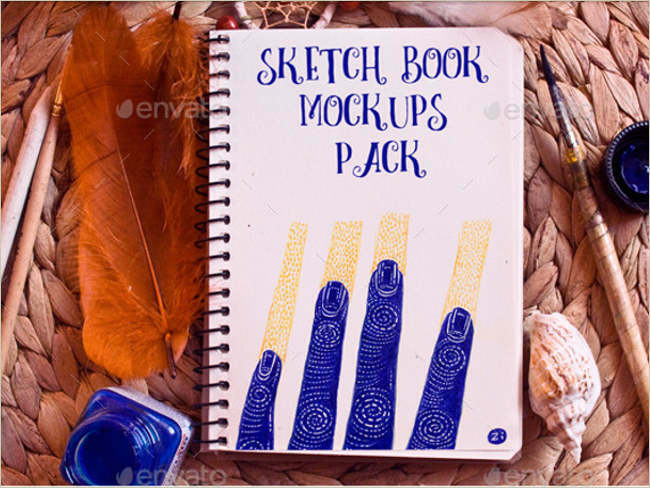 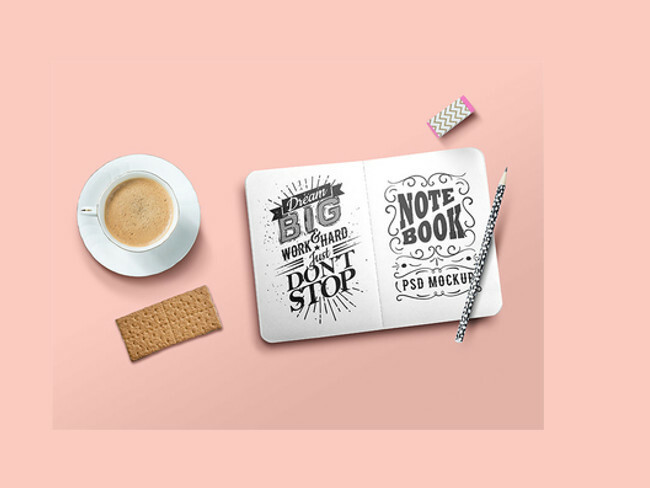 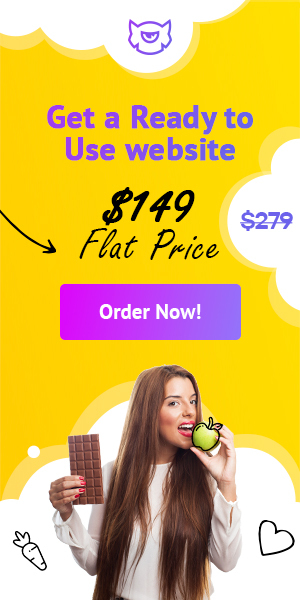 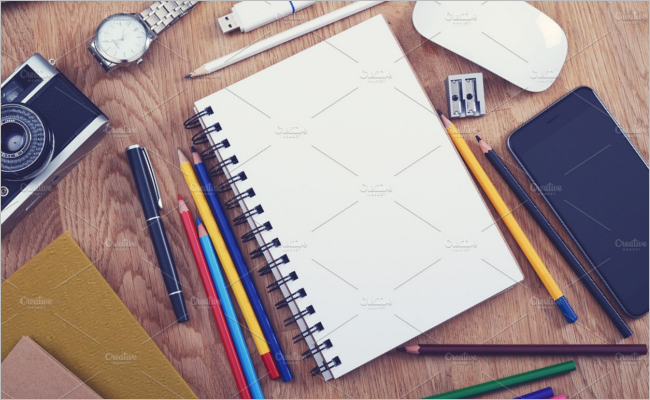 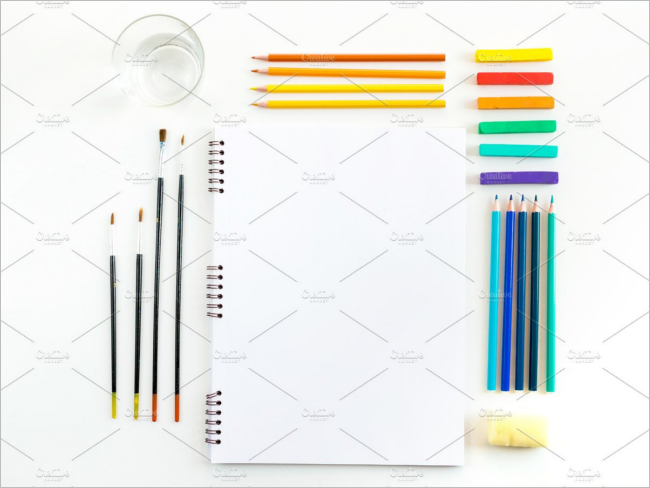 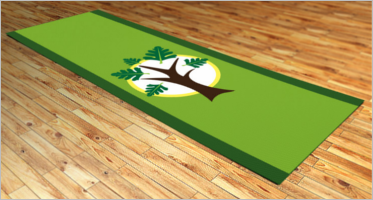 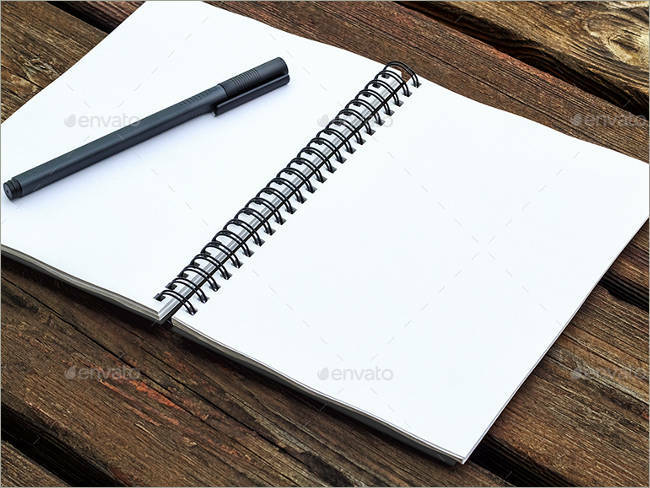 Not only do they help you demonstrate your inherent creative skills but also aids in exploring new possibilities Stationary Branding Mockups in the same field. 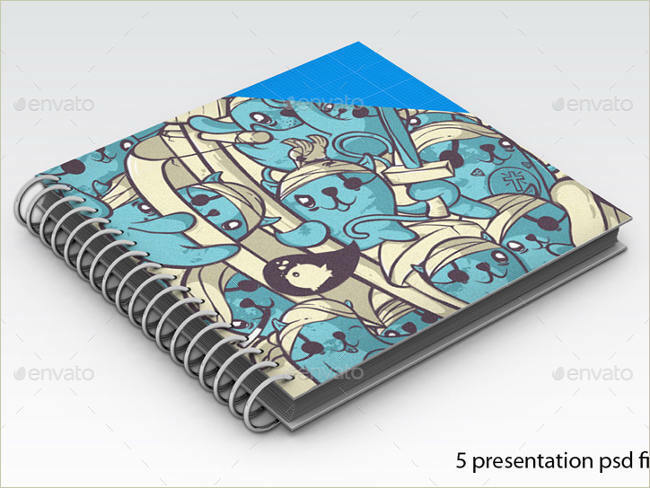 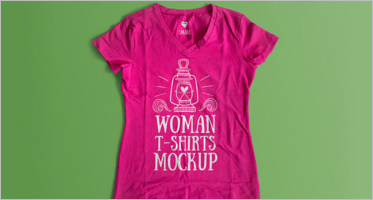 They are editable as per the wishes of the creator, PSD-formatted, downloadable and customizable too. 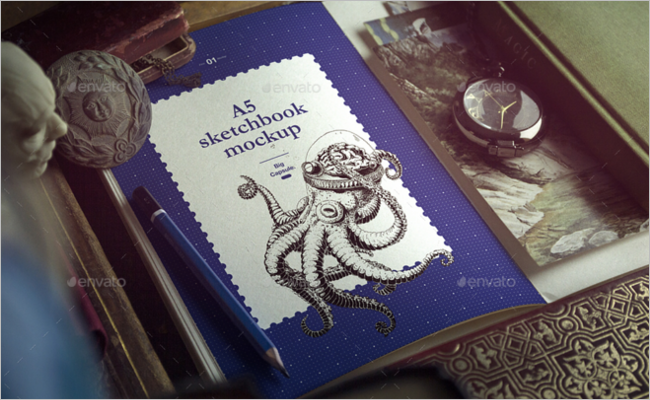 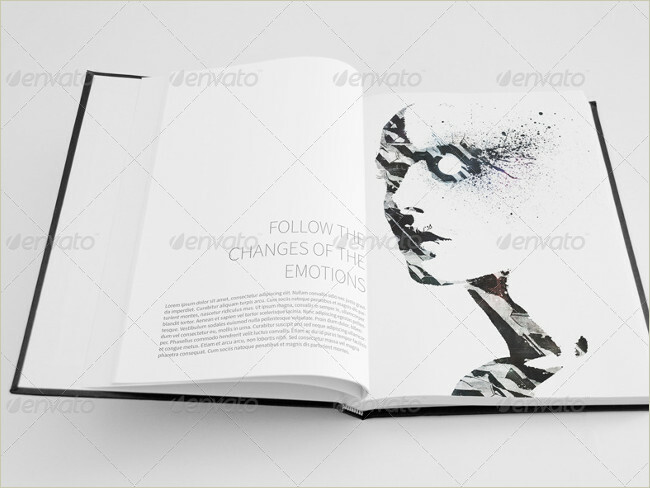 Book Cover Mockups They are layered and user-friendly. 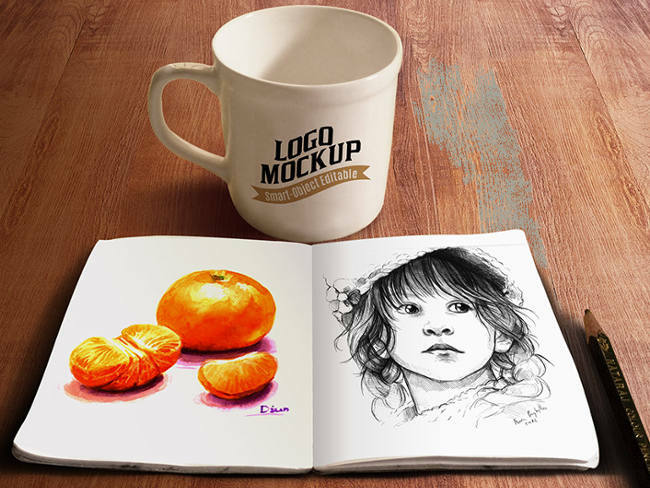 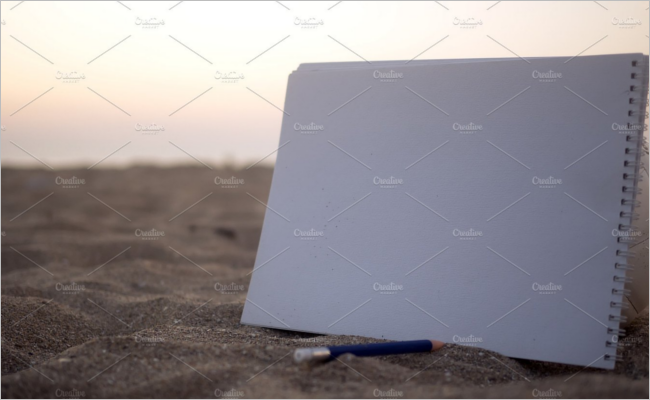 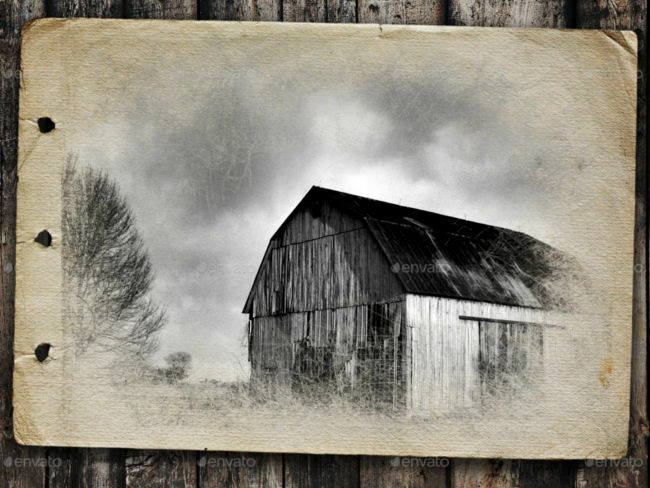 It offers you the freedom to explore and experiment with colors on a background to make the ideal images for your portfolio. 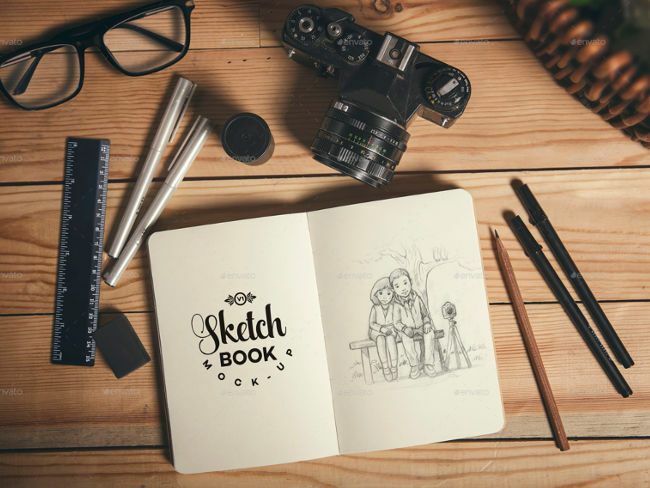 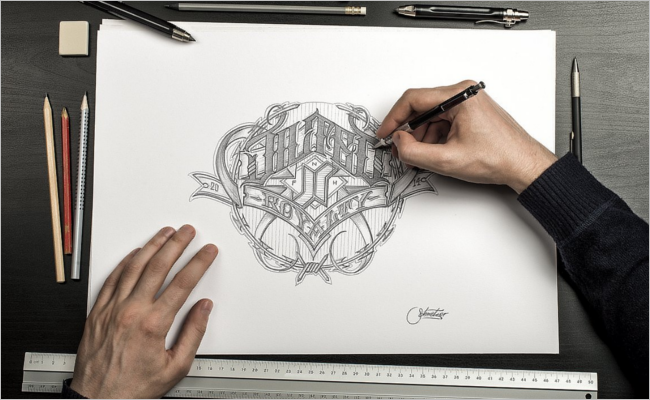 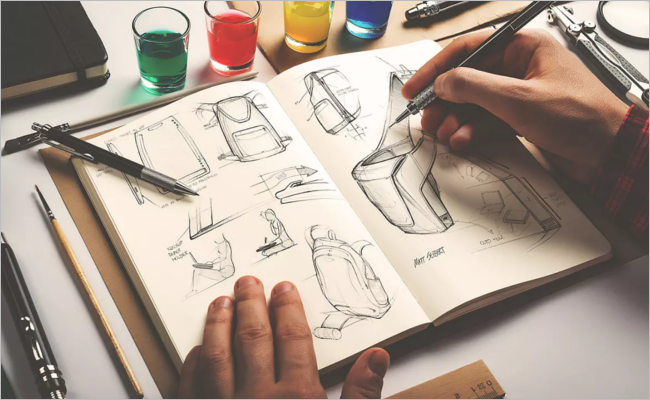 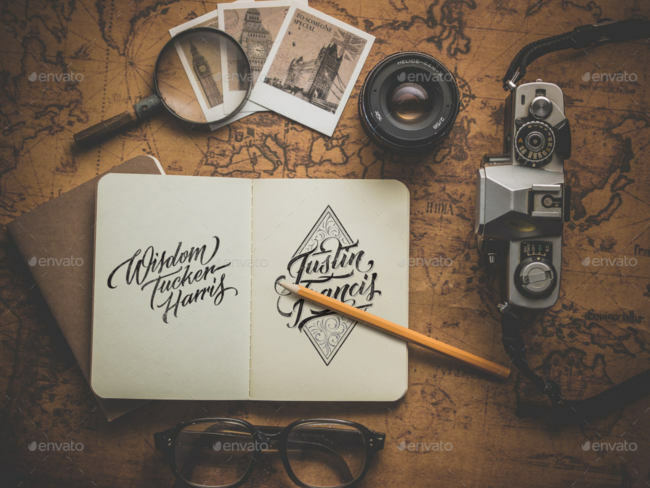 You can sketch and showcase your skills to the world. 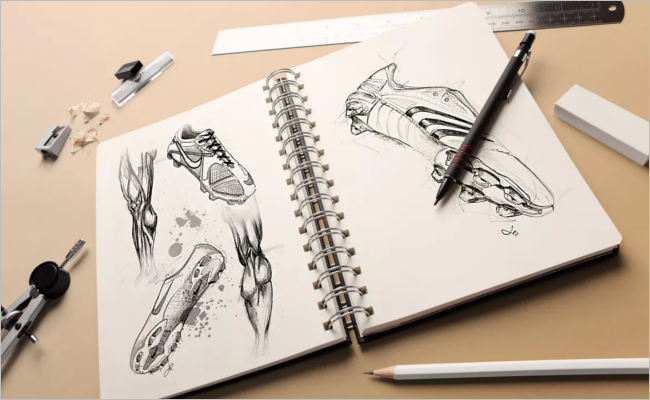 They can be the final step to make your dreams come true. 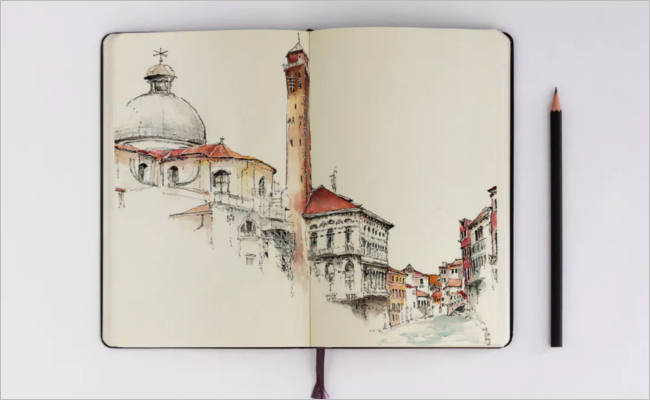 It helps you choose from a wide array of sketches and the process becomes really simple when you can do it just by a click of your hand online or otherwise.